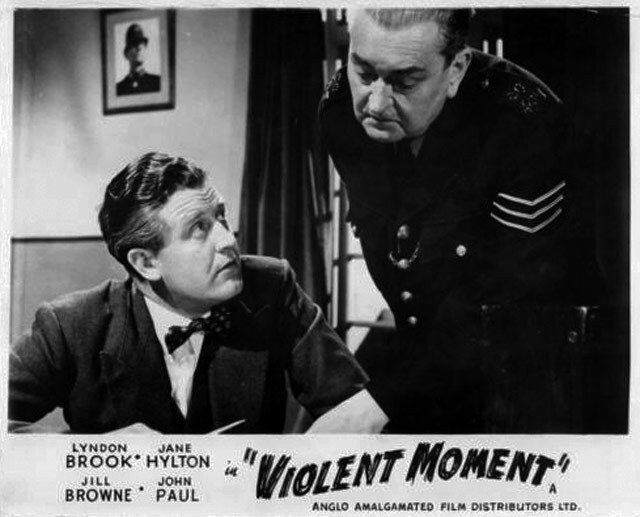 Lyndon Brook plays a man on the run from his own past in this taut British drama from the late '50s. 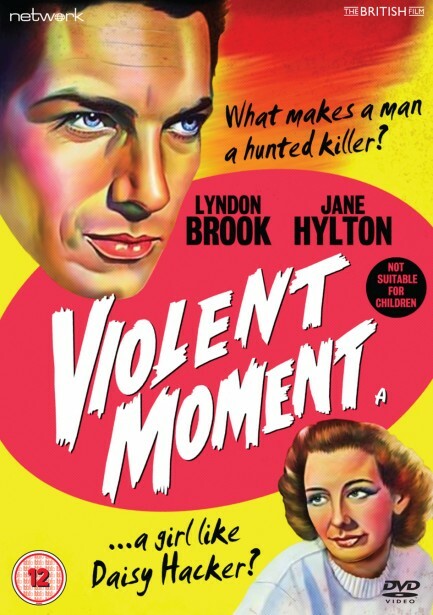 Featuring the directorial debut of cult director Sidney Hayers and a screenplay by Oscar nominee Peter Barnes, Violent Moment is featured here in its as-exhibited theatrical aspect ratio. The film elements were physically edited in the 1960s to replace the original titles with ones for the Edgar Wallace Mysteries series and it is from these film elements that this brand-new transfer has been made. The original titles are included as a separate special feature.